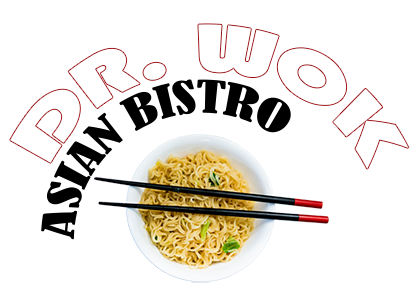 Online ordering menu for Dr Wok Asian Bistro. Dr. Wok Asian Bistro in Austin, Texas serves tasty authentic Chinese cuisine. We serve soup, Kung Pao Chicken, Moo Shu Pork, and Pepper Steak. Our menu also offers Sesame Chicken and Szechuan Fish. We're located east of I-US Hwy 183 on Pond Springs Road between Anderson Mill Road and McNeil Drive. Order online for carryout or delivery!